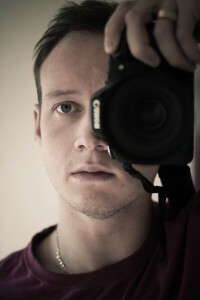 Ian is a Dublin based photographer, who having started photography in 2010. It was a means of getting out of the house and discovering various gems around Dublin through a lens. Up until last year, Ian focused mainly on street photography. In 2013, with having a strong passion for music, Ian started photographing bands for Chordblossom and has since photographed bands that include Echo and The Bunnymen, The Black Lips, O Emperor and The Heathers to just name a few. When Ian is not out photographing bands, he can be seen cycling around Dublin, but he will always (most of the time) carry his camera in his bag along with a book and his amazing collection of music on his iPod. Ian’s work can been seen on his website. He is also on Twitter.